Pokémon GO – Yes or No? 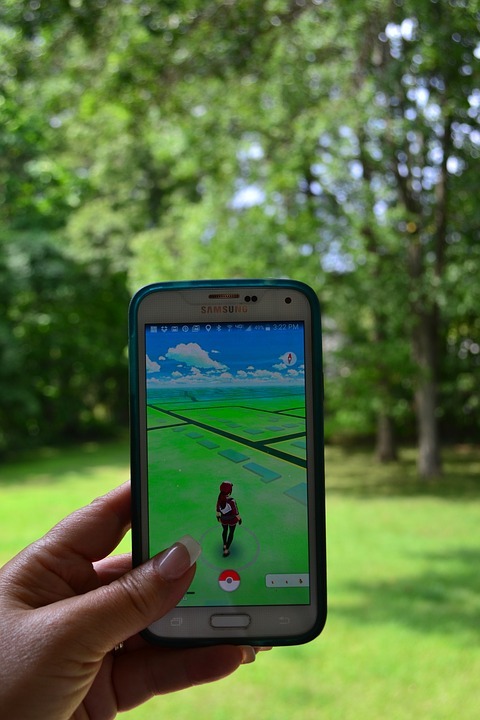 It’s the newest and biggest craze in the digital world—Pokémon GO. An app that lets you play a video game, but gets you off the couch and out of the house. While there are health benefits to this new game, as discussed in the following from Forbes Magazine, there are dangers that must be taken into account. We remind you that distracted driving is one of the biggest causes of automobile accidents and that pedestrian deaths are on the rise in our cities. We encourage you to get out and reap the health benefits, but be cautious of your surroundings and NEVER play while driving. 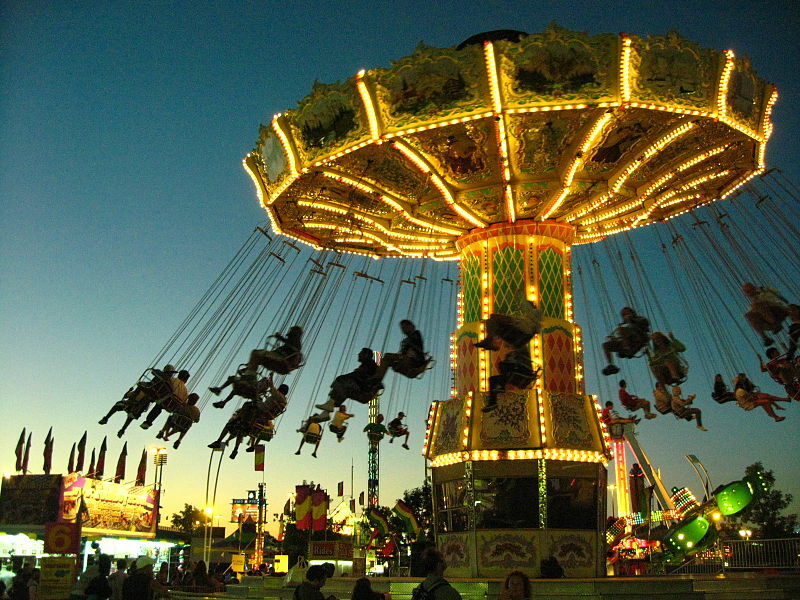 For years the CNE has allowed people with disabilities and their attendants free admission. Last year they announced that the policy would end for 2016 in that those with disabilities would be required to pay. Attendants would remain “free”. Recently the Toronto Star published an article confirming the change in policy. The CNE explains that the new policy will: respect “the dignity and independence of all of our guests, including those with disabilities.” However, advocates note that people with disabilities can struggle to earn competitive wages which limits both resources and opportunities, and can result in social and community isolation. Those advocates give this change a “thumbs down”. So, if equality is about “sameness” then the CNE has wrongly lumped the community of people with disabilities into the “equal” category. Yet, it is easy to understand that people with disabilities can have increased difficulties making competitive wages and can be marginalized and secluded based on reduced resources and opportunities for participation in many aspects of daily life. So, by the CNE saying that the policy respects “the dignity and independence of all our guests” they have wrongly lumped “all guests together” when not “all guests” are equal. 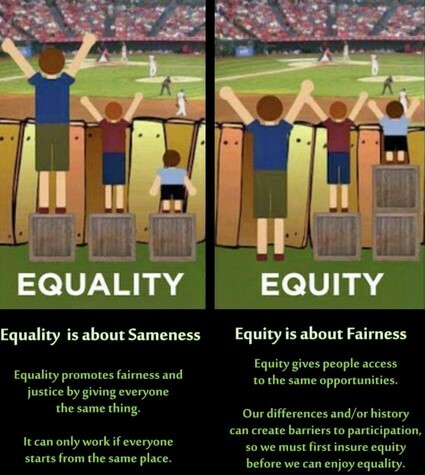 The previous policy was more equitable in that it leveled the playing field in a sense by allowing a more “equitable” experience for people of different means. Essentially, then, the human issue is that the CNE may now be financially excluding a community who needs leisure more than the average person. 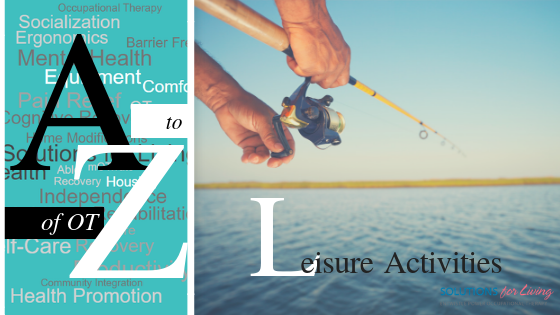 Literature supports leisure participation for all, but even more so for people that have reduced options to take on other commonly productive roles like paid work, volunteering, or even school or parenting. The previous policy was compassionate and fair, the new policy is not. From a business perspective, the CNE made another mistake. They failed to make a logical argument for the change and opened themselves to greater scrutiny. If they wanted to change the policy because that was a sound business decision (like expenses could no longer support it, they were having a hard time administering the policy, there were privacy and disclosure issues for customers in asking for the free admission, or felt the policy only met the needs of physically disabled people and not people with more “invisible disabilities” etc), then that is different. In that case, the CNE should have simply said “we have reviewed the policy and while we understand and apologize for the impact this change may have on certain members of our community, our board felt it was in the best interest of the operations and sustainability of the CNE to no longer offer free admission for some customers”. Or something. Then, they could have used the announcement as an opportunity to advertise that they will continue to offer the $6 after 5pm fare on Monday to Thursday to keep it financially accessible to a wide range of consumers and that attendants of people with disabilities would remain free. Of course, they could have been more creative in the first place by developing a “middle ground” policy similar to Hamilton’s Affordable Transit Pass (supports people receiving ODSP or Ontario Works), or could have progressed the policy for a year to “voluntary pay” for people with disabilities to recognize that some can afford it, and may want to pay like “everyone else” at entry. · Check out all the places that are included in the Easter Seals Access2 Card including: The Royal Botanical Gardens, The AGO, The ROM, Ontario Science Center, Ripley’s Aquarium, The CN Tower, Great Wolf Lodge and more. · The Toronto Zoo offers 50% off admission for people with disabilities. · Canada’s Wonderland also has disability-friendly policies, contact them directly for discount information. · This resource includes other Toronto Attractions that offer a discount for disabled persons. I am sure there are others, and if you might qualify for discounts or attendant admissions, consider contacting any park or location before you go to inquire. I hope that these links will provide my readers with disabilities, or their friends and families, a good start for summer exploring. Growing up as a kid in the era of “go outside and find something to do”, I always tobogganed in the winter. We lived on the top of the escarpment with some great hills behind us. I would venture out with my GT Snow Racer, and usually my dogs, and would find some great runs. The combination of speed, fresh air and exercise made for a fun afternoon. While we didn’t have social media at the time, the news would tell stories of people hurt tobogganing. I remember one story in particular of a young Reverend who died tobogganing at the Burlington Golf and Country Club when he hit a tree. I believe he was tobogganing at night with some kids in his congregation. Other stories of broken bones, head injury and the like would circulate, but with all things slightly dangerous, these stories didn’t seem to change the fact that kids would still venture out to toboggan as a favorite Canadian past-time. This winter has brought considerable debate regarding the tobogganing ban in Hamilton and other cities across Canada. Many are outraged that enjoying this fun winter activity could come with a hefty fine. As my own kids approach the age where the little “bunny hills” near our house are no long “fun enough”, and I consider the work I do in Brain Injury, I do find myself re-evaluating this pastime. So let’s review the dangers: experts state that tobogganing is considered the 4th riskiest sport for catastrophic brain and spine injuries, behind diving, snowmobiling and parachuting. A 2008 Ontario study showed that the instance of long term disability or permanent injury was 38 of 100 000 people with a death rate of 2.4. (http://news.nationalpost.com/2015/01/05/national-post-editorial-board-the-freedom-to-toboggan/). There are different types of toboggans that need different positions – from head first to feet first, lying to sitting, some take more than one person, and all go at varying speeds. The risks are real and will depend on many factors including the hill and its surroundings, the number of people also sharing the space, the type of sled, the position, age, experience, and size of the rider. 1. Supervision. 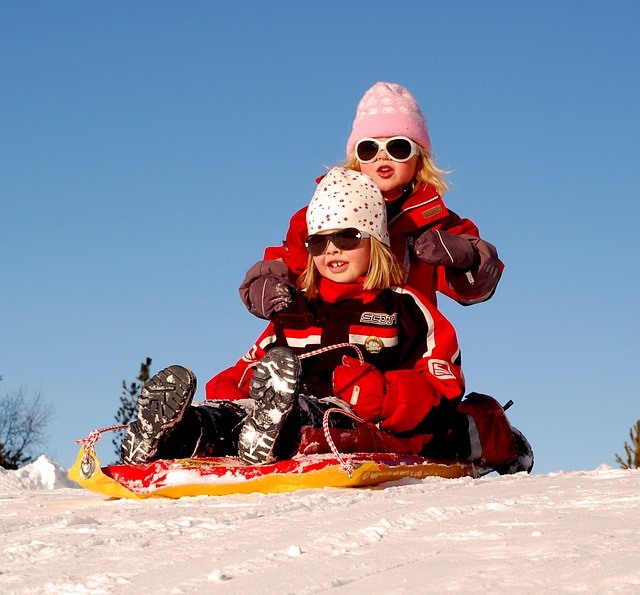 The risks of injury with tobogganing will increase, not decrease, as kids get older. The older they are, the more likely they are to make poor decisions, to go fast, to try and be “cool” around friends, or to forgo the use of safety equipment. Supervising your child (at any age) while they partake in this activity is recommended so you can act as their “second brain” and can provide them with cuing and guidance away from poor decisions. 2. Wear a Helmet. Like skating and skiing, choose a CSA approved helmet that fits properly. 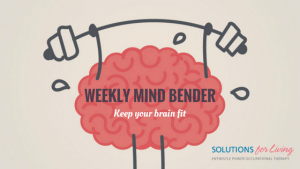 You don’t have to hit a tree to sustain a head injury – even just banging heads with another person, impacting the ground, or coming to a very sudden stop can cause the brain to be rattled. A helmet adds protection and reduces the risks. 3. Choose a “safe” location. Consider that some locations are now illegal for tobogganing and so do your research before you arrive. Find a hill that is not too crowded, that has lots of open space and plenty of room to stop at the bottom that is away from trees, roads or other hazards. Ramps and obstacles, while fun, increase the dangers so teach your kid to avoid these. 4. Use a proper sled. Find a toboggan that allows for steering and stopping and requires your child to sit upright, feet forward, where they have a clear line of sight and can easily bail if things are going amiss. 5. Feet first. Teach your child to toboggan with their feet, never their head, leading their body down the hill. A broken leg, while still a serious injury, is less life threatening than massive head or neck trauma. Much like going down a slide, teach them the safest technique. 6. When in doubt… bail out. Tell your kids to forgo the sled and bail to the side if they are going too fast, are approaching a person or obstacles, or if they are losing control. Just like all the training we give our kids – we need to teach them that if they are going to fail or fall, do it properly and safely. My family has a secret spot for tobogganing. 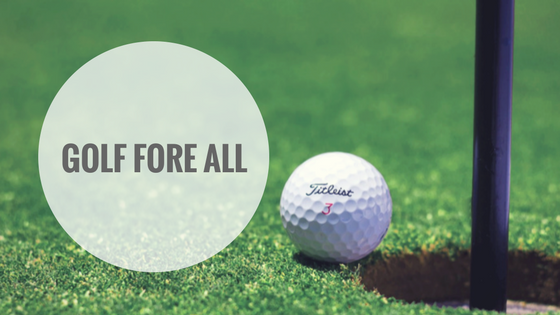 It is a private golf course that we have permission to use. The slopes are wide open with varying runs to choose from. The trees surrounding the hills provide shelter from the wind without creating unsafe obstacles. No one else is ever there. We bring our dogs who enjoying running the hills with our girls. Everyone comes home exhausted. We were there last weekend and noticed that some other kids have also been using the hills. But these kids seemed to have snowboards and had made a trail up into the forest with jumps and turns. I walked those trails with my kids and we talked about how unsafe they were. Too steep, too narrow, too many trees and a massive jump at the end. It was refreshing for me to realize that my girls understood the safety risks involved and that I was there to help them make better decisions about what hills to descend. While they were sledding I baked in some winter sun, threw snowballs to my dogs, helped my girls bring their sleds up the hills, and even took in a few runs. We had a great time and followed it up with some hot chocolate. That is how we enjoy our winter and I hope that in lieu of a ban or fines that cities can find a way to facilitate safe participation in this winter pastime, recognizing the value this brings to our culture as a country that spends a few months of the year in the cold and snow. How do you feel about the tobogganing ban? Will you and your family continue to hit the slopes for the remainder of the winter and moving forward? If you do, please be safe! 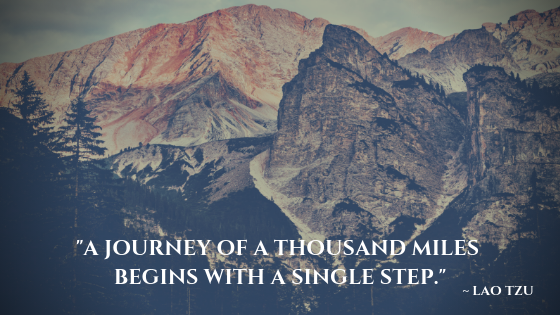 Summer is a great time to spend time with nature…and many do so by camping. Whether you camp in a tent, pop-up trailer, RV or the newest fad of “glamping” camping is a healthy, environmentally friendly, and fun way to spend time outdoors. Greatist.com has compiled a list of “foolproof tips for camping” so check it out before you go so your camping adventure is a positive one!